SOUTHINGTON - Mark Malasics is the Southington Library’s Artist of the Month for March. 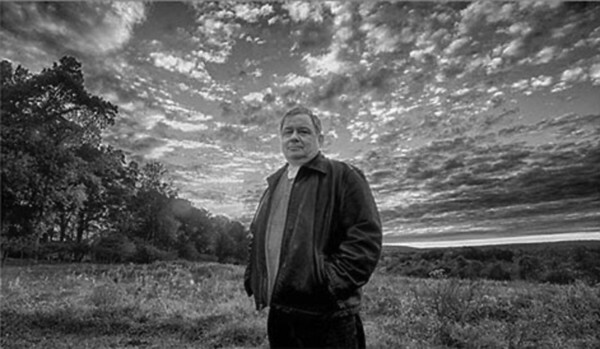 Malasics, a Connecticut native, started working as a photographer in 1978 with a secondhand camera and a homemade darkroom. His early work appeared in Billboard magazine and was seen in news publications in the 1980s and 1990s. In 2007, he moved to Southington and began to photograph the town, its people, and its landmarks. He volunteered his time at the Southington Historical Society to work on glass-plate negatives originally photographed by Emerson Hazard. He produced two successful calendars featuring Southington and his work has been on three Southington Magazine covers. He still actively pursues his photographic passion in town and wherever he travels. Exhibits at the Gallery at the Southington Library are on display during regular business hours, Monday through Thursday 9 a.m. to 9 p.m. and Friday and Saturday 9 a.m. to 5 p.m. The Gallery is on the main level near the café. To learn more about having an exhibit at the Gallery, contact Elizabeth Chubet at 860-628-0947, ext. 6513, or email chubete@southington.org. Posted in New Britain Herald, Southington Herald on Wednesday, 14 March 2018 20:47. Updated: Wednesday, 14 March 2018 20:49.